Look, guys. This fall’s offering of books is huge. Huge. 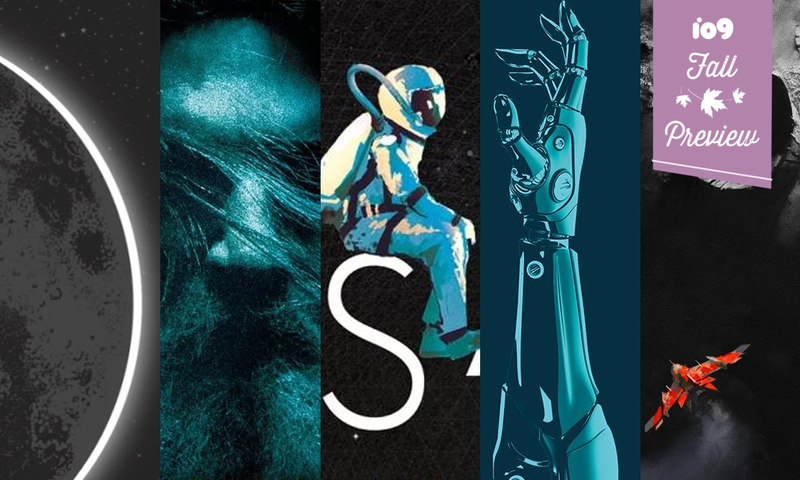 We’re not even going to suggest reading all of these, unless you yourself are some kind of alien or wizard capable of stopping time. However, we’ve gathered a stellar assortment for readers of all tastes to choose from, including a wide range of fantasy, science fiction, horror, and short stories.